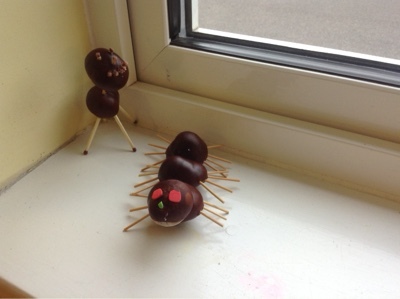 SPS Year 2: Show and Tell..... don't look if you are a spider! Show and Tell..... don't look if you are a spider! Walnut Class are incredibly lucky! 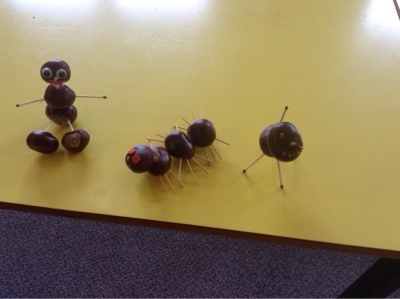 Gabriel has made us some spider scarers, using conkers...... which spiders hate! Mrs Tatman would quite like to have some for her house!